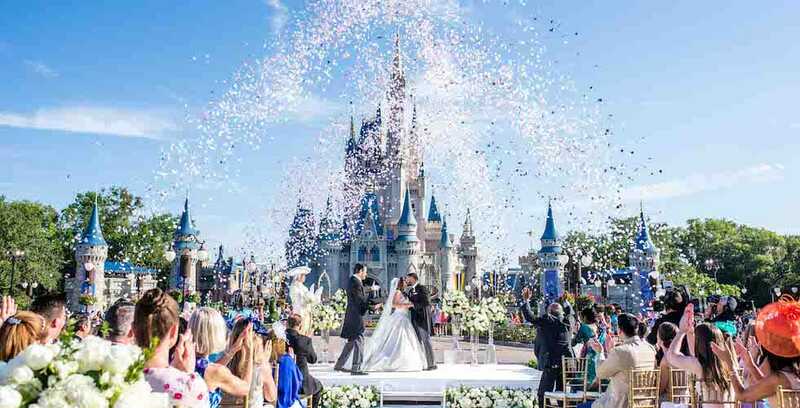 Experience your own “happily ever after” with a magical wedding or vow renewal at Walt Disney World – all while supporting a worthy cause, Give Kids the World Village. 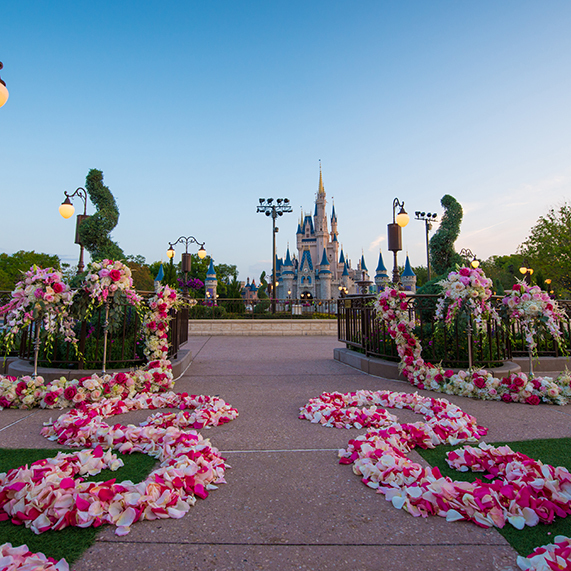 One lucky couple can win the most romantic Disney experience by supporting Give Kids the World Village. 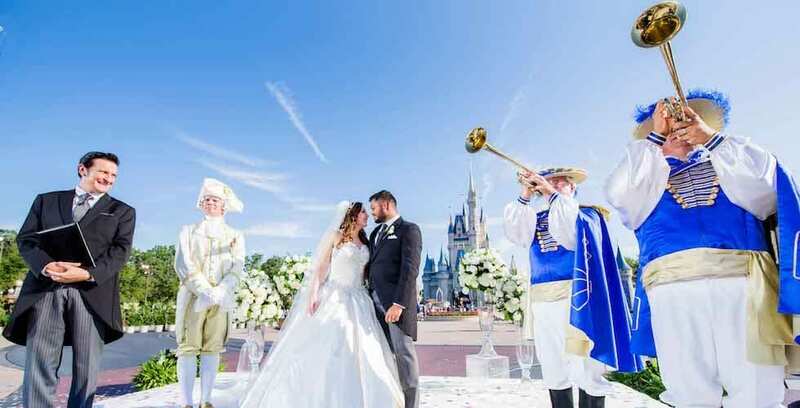 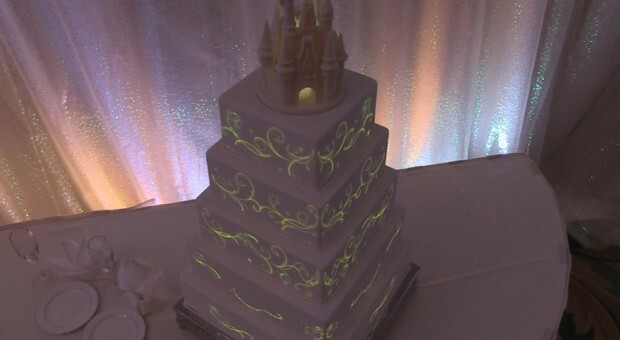 Walt Disney Word is now offering Magic Kingdom weddings in the shadow of Cinderella Castle.